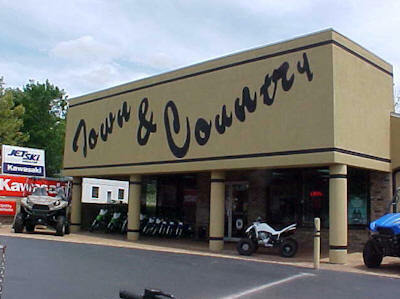 VCI Classifieds - KAWASAKI MULES W/STANDARD 3 YEAR WARRANTY! KAWASAKI MULES W/STANDARD 3 YEAR WARRANTY! 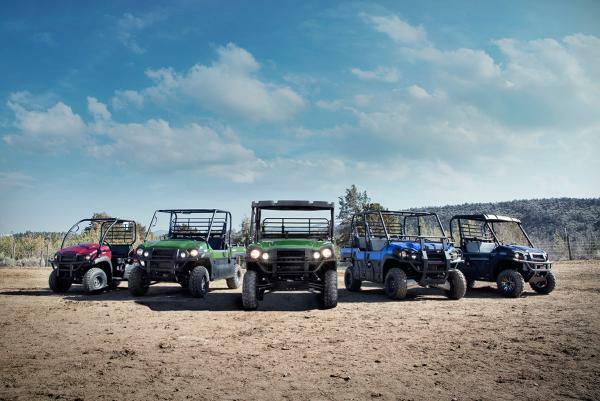 BACK IN 1988 KAWASAKI CREATED THE UTILITY VEHICLE MARKET WITH THE NEW KAWASAKI MULE. 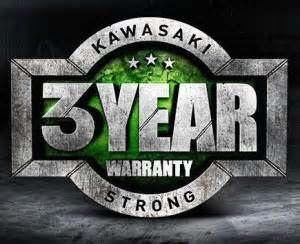 SINCE THEN KAWASAKI HAS MADE THE HIGHEST QUALITY UTILITY VEHICLE ON THE MARKET, AND THEY BACK IT WITH A STANDARD 3 YEAR KAWASAKI FACTORY WARRANTY AT NO ADDITIONAL COST TO YOU. 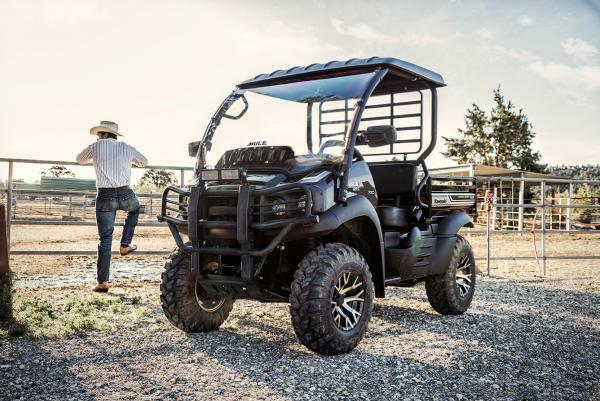 SO WHEN YOU ARE LOOKING FOR A UTILITY VEHICLE THAT WILL LAST... LOOK NO FUTHER THAN A KAWASAKI MULE. WE STOCK THE FULL LINE UP OF KAWASAKI MULES.. SO COME IN TODAY FOR A FREE TEST DRIVE TODAY! !